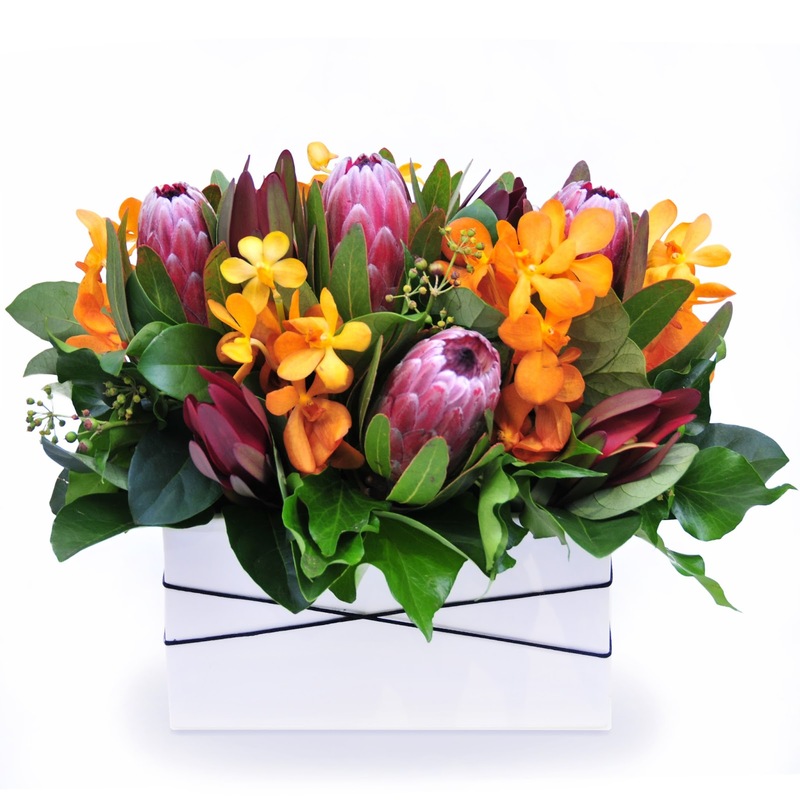 It may come as a surprise, but the majority of flowers we prepare for delivery are Sympathy flowers. Many customers seem a little unsure when it comes to sending bereavement flowers. Death often comes by surprise and leaves us wondering how to let the bereaved families know we care. We've put together some of our popular choices on the Urban Flower website to make the task a little easier. - Choose something easy-to-care for. Arrangements are less hassle than bouquets, all they require is to be watered once a day. Similarly, already-vased bouquets don't require the recipients to go searching the house for a vase of their own. - Choose something long-lasting. Native flowers are a popular choice for this reason. Orchids in all their varieties are also long-lasting. - Consider pastels tones, white and more subdued classic colours. But, if you know the recipient well and you know they would appreciate bright, happy colours then that is perfectly fine too. - Consider a leafy indoor plant or succulent bowl. With just a water every now and then, plants can live forever, be replanted in gardens and provide a special gift which can be appreciated long-term. 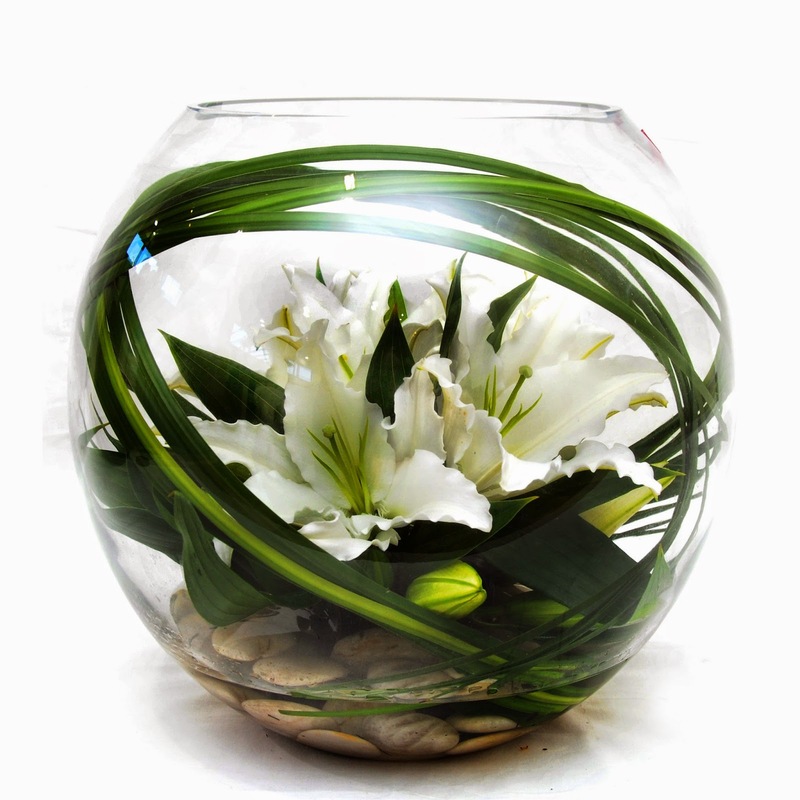 Fishbowl arrangements are a very thoughtful sympathy gift. Pure Delight showcases oriental lilies displayed with fine foliage, smooth river pebbles, and spear grass. I have delivered these as a Sympathy gift on countless occasions and each time, they are received with awe and appreciation. Broome is elegant and long-lasting. The orchids and native flowers are beautifully arranged in a ceramic trough. White roses are often chosen as a bereavement gift. 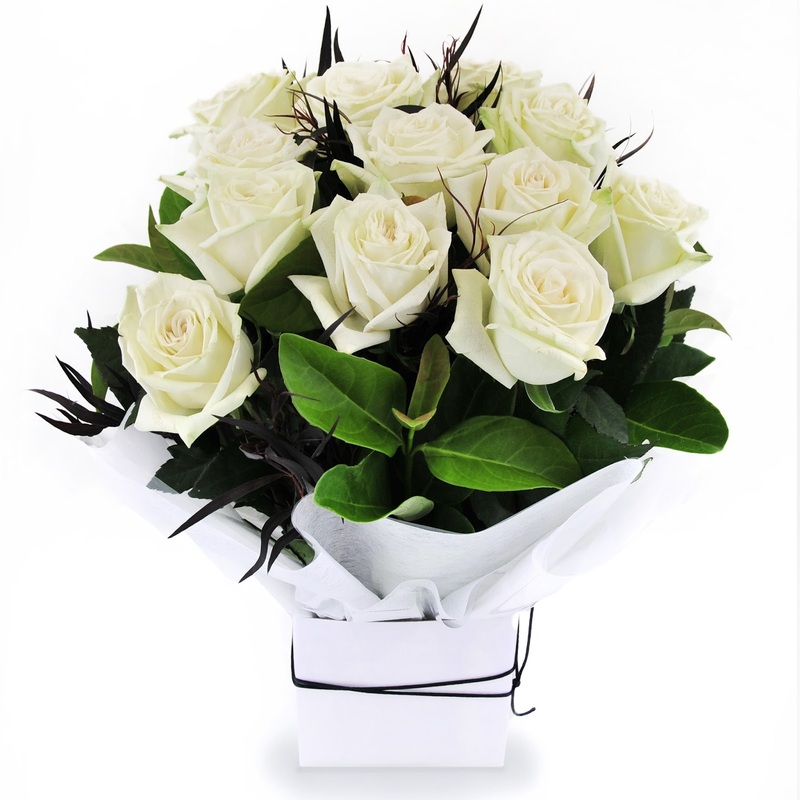 Our Pure Love arrangement with white roses and lush green foliage can be made in a few different sizes and price points. We hope that these ideas have helped you. If you have any other questions don't hesitate to call us on (02) 97451668. Should I send flowers to the bereaved family at home or should I send flowers to the funeral home or church? What should I write on the card message when sending Sympathy Flowers? How do I choose the right funeral flowers for a loved one? What can I do to support my family member (or friend) if a child dies?